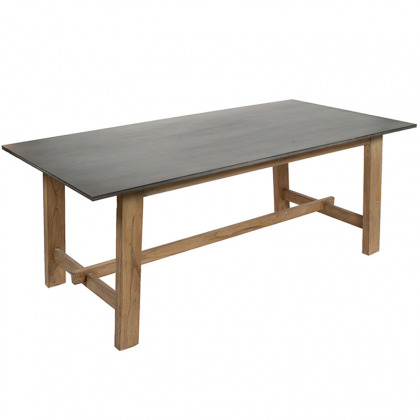 The dining tables is a very important element in our home, as it is where we meet with family and friends for a breakfast, lunch dinner. 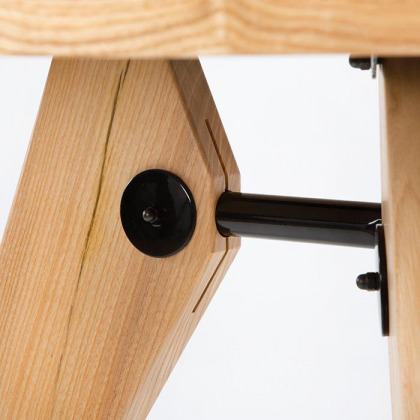 We must take into account both dimensions and finished materials. 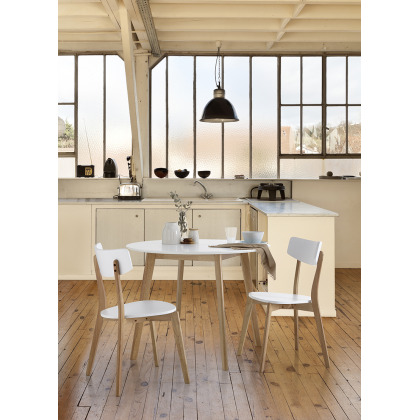 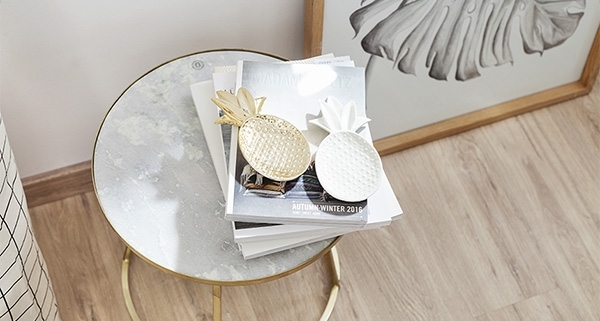 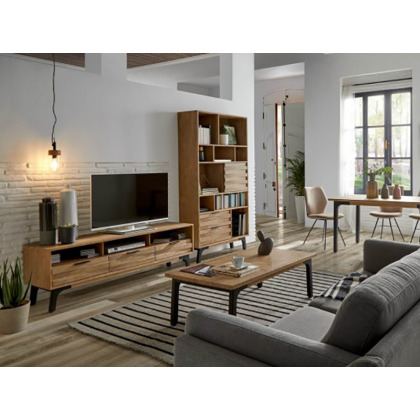 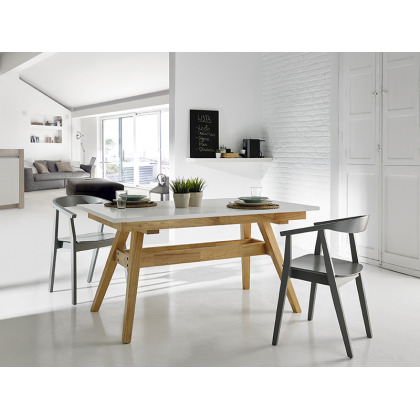 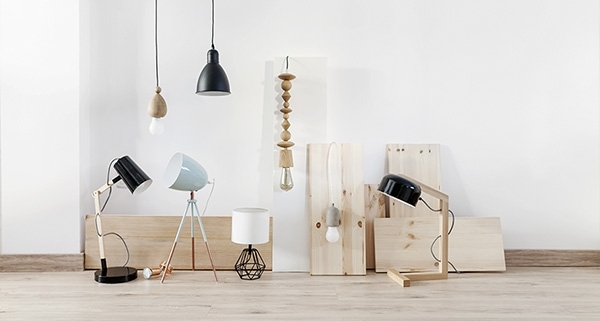 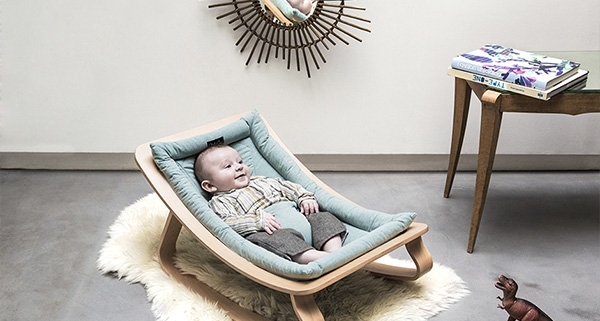 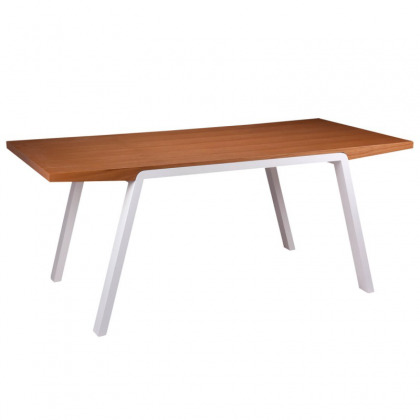 In this section you will find many original, modern dining tables and various styles. 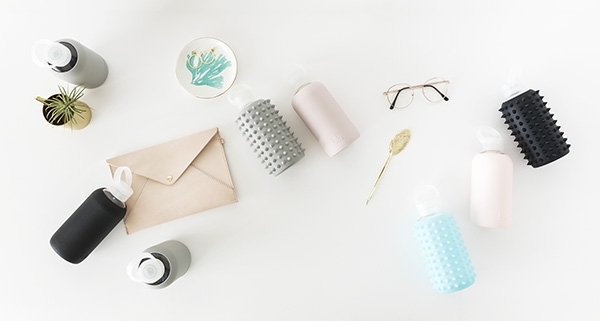 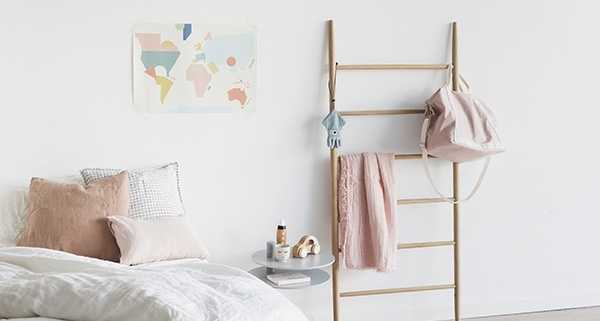 With a multitude of shapes and materials. 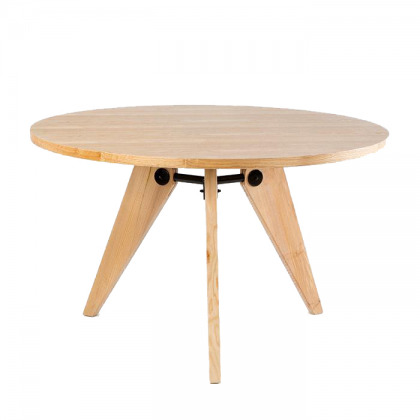 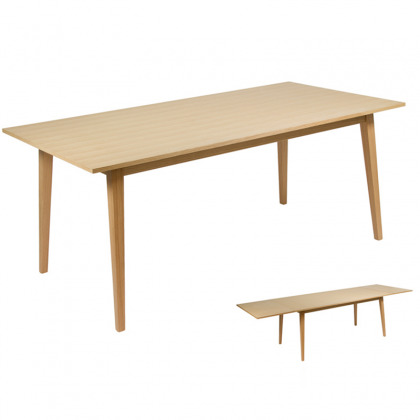 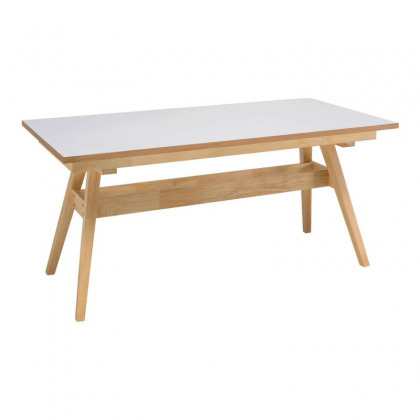 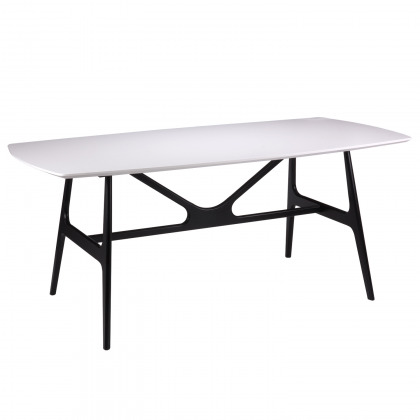 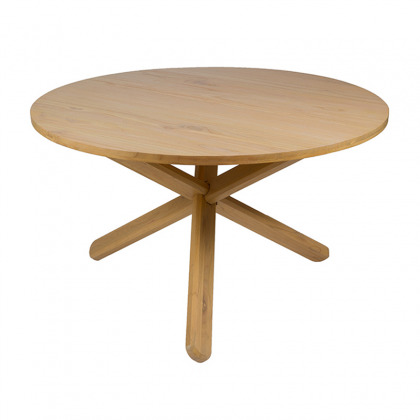 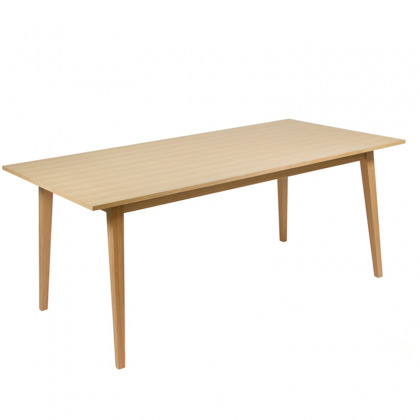 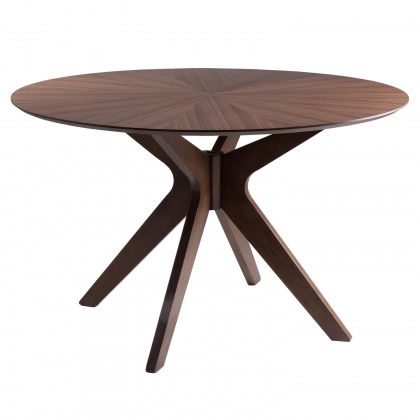 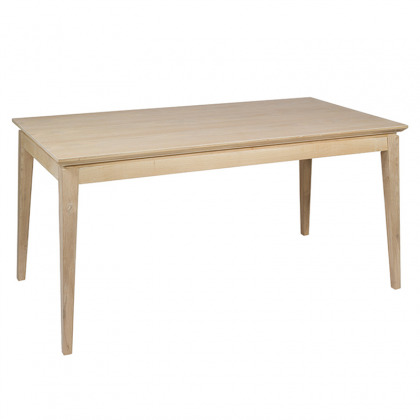 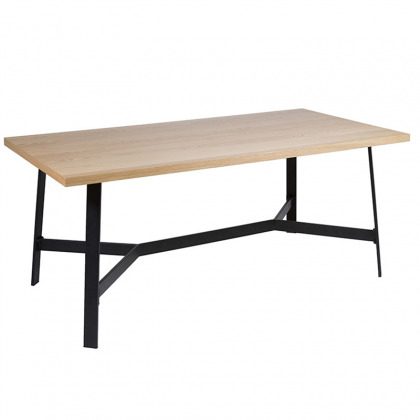 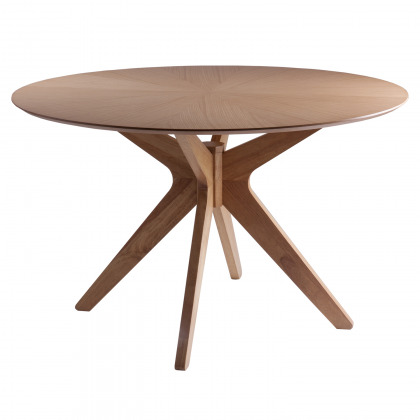 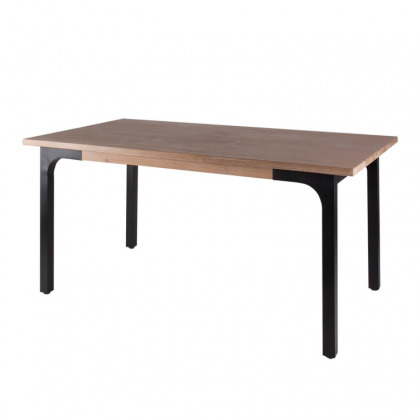 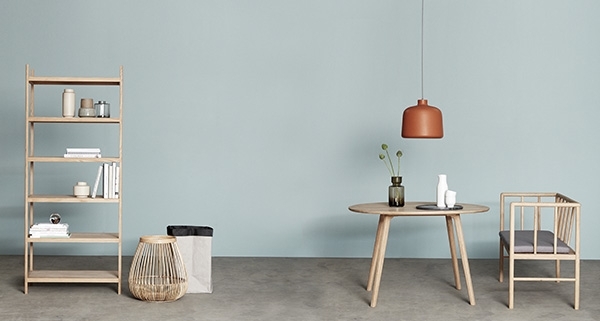 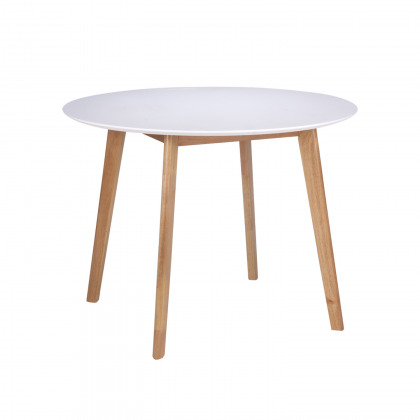 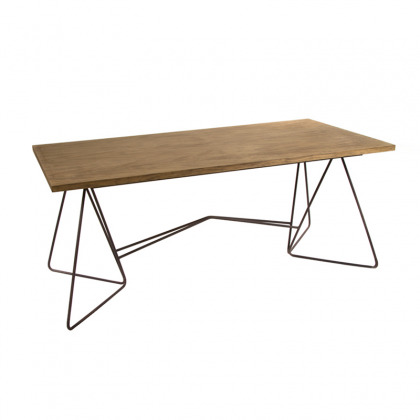 Do not miss our selection of dining tables from the best international brands.